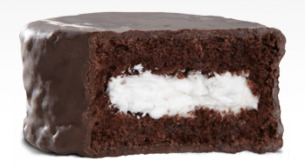 Some of the new Hostess products are smaller and considerably higher in price. But I find them decently priced at Wally's in the box packs. They were actually manufactured years ago and been in storage all this time. 710K Ding-Dongs recalled...is that what she said?